On a cold winter day, kids know that there is nothing quite like slipping your hands into a nice warm pair of mittens. In fact, they do such a great job of keeping hands warm, mittens are a big part of most fun winter activities. If you’re on the lookout for some great indoor mitten activities – you’ve come to the right place! This blog post will showcase some great books about mittens, bulletin board ideas, plus math activities that you can do with your elementary students. 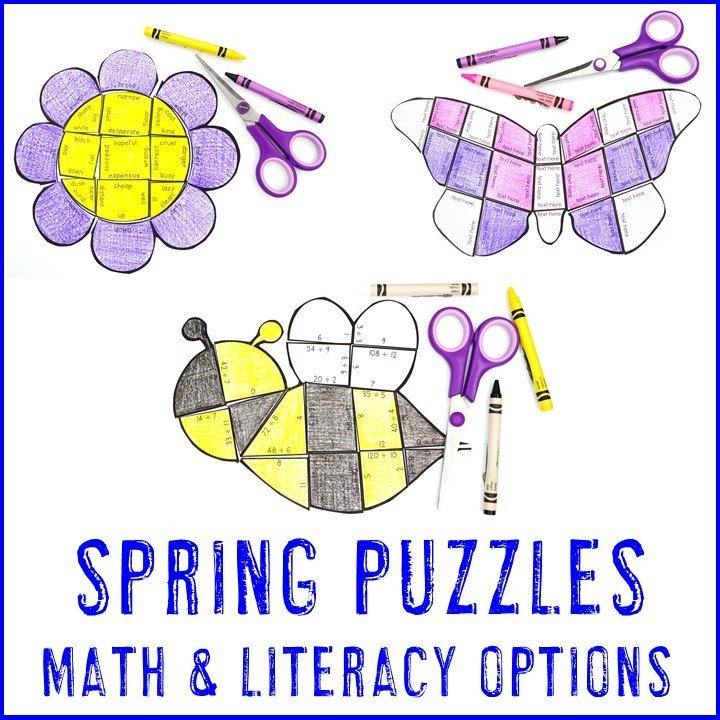 First off, you might want to check out these great mitten math resources. 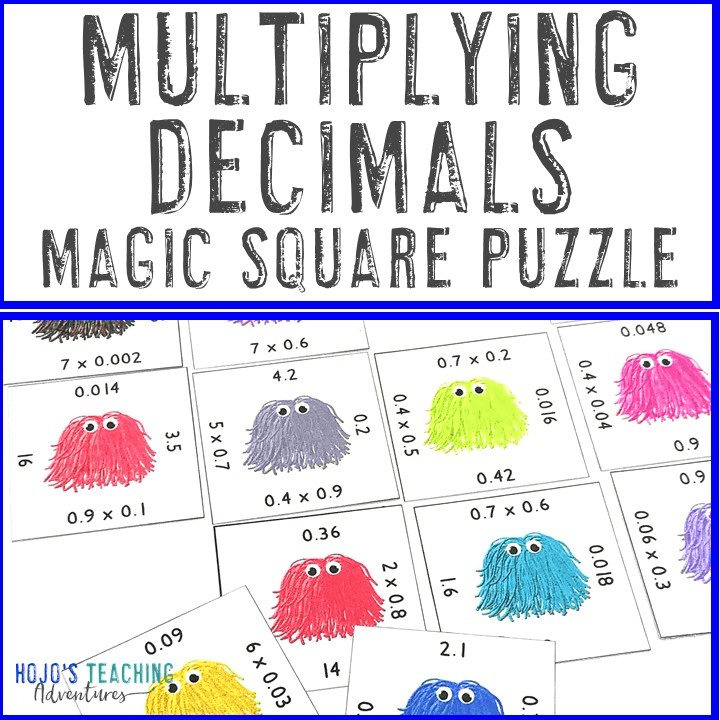 Every elementary teacher and parent knows that getting those basic math facts ingrained into students’ minds takes some work and a lot of practice. 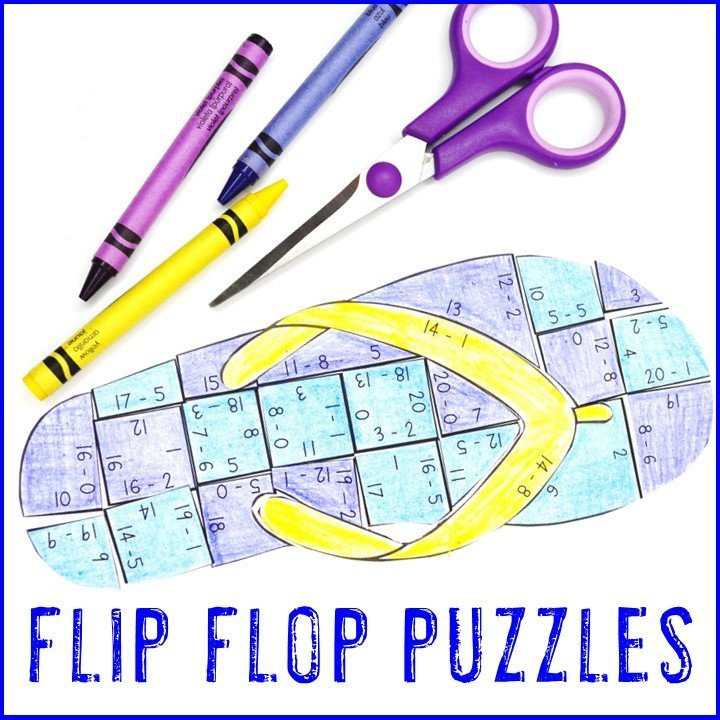 These mitten puzzles are one great way to make the work so much fun, kids will actually want to practice! 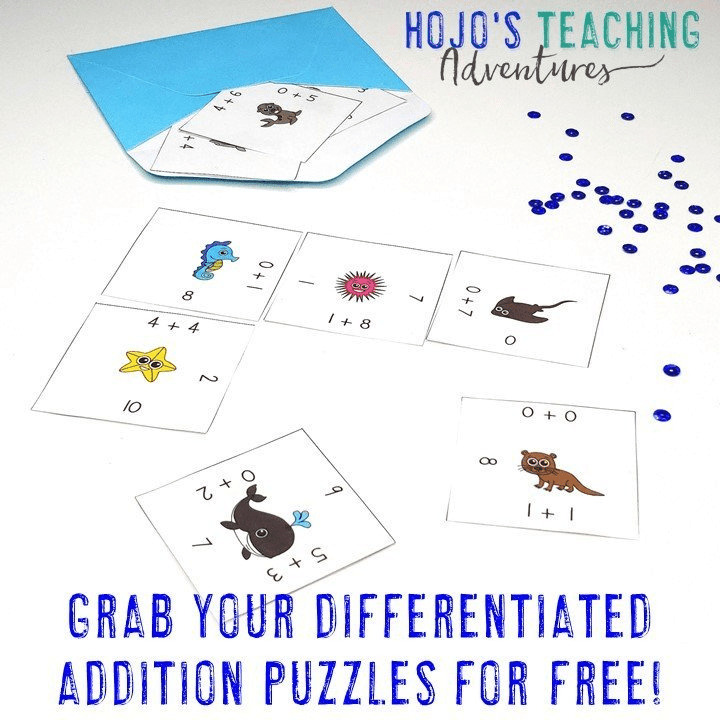 With several to choose from, you can differentiate to challenge your higher students while allowing your other kiddos practice at the appropriate level as well. Various mitten activities are available below. Click on the one/s that are most appropriate for your students. 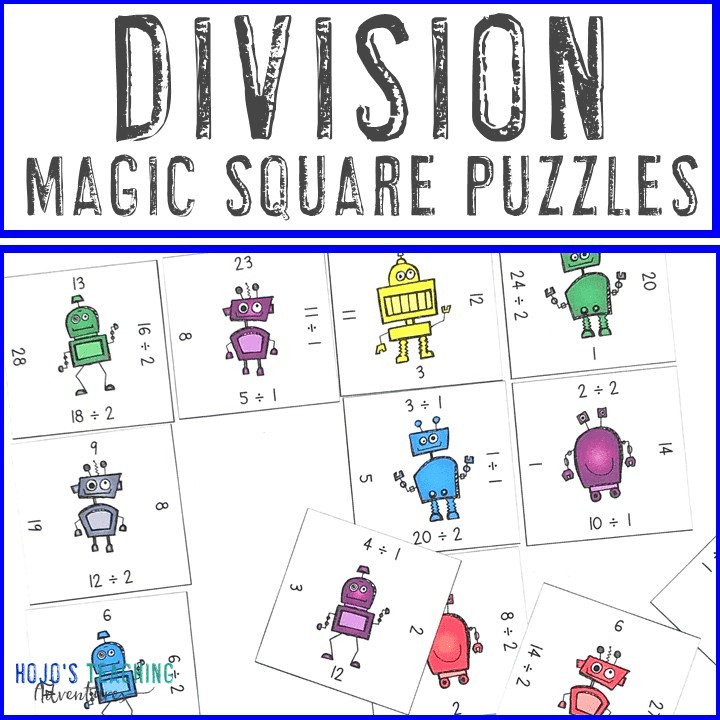 If you want a mitten puzzle that works on addition and subtraction through 1000, you’ll love this snowman & mitten double pack! If you want to create your own mitten puzzles with the problems of YOUR choosing, you can do that as well! 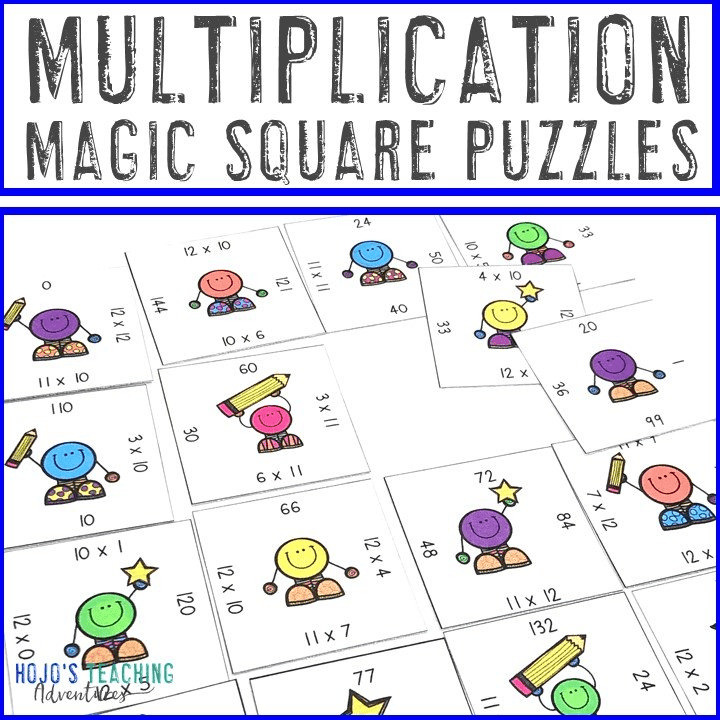 Click here to find an editable mitten-shaped puzzle!These mitten puzzles work great for math problems, sight words, literacy concepts, and much more. Love how this makes the kiddos think! I loved having this in my centers area over the winter months. Such a great review! Thank you! 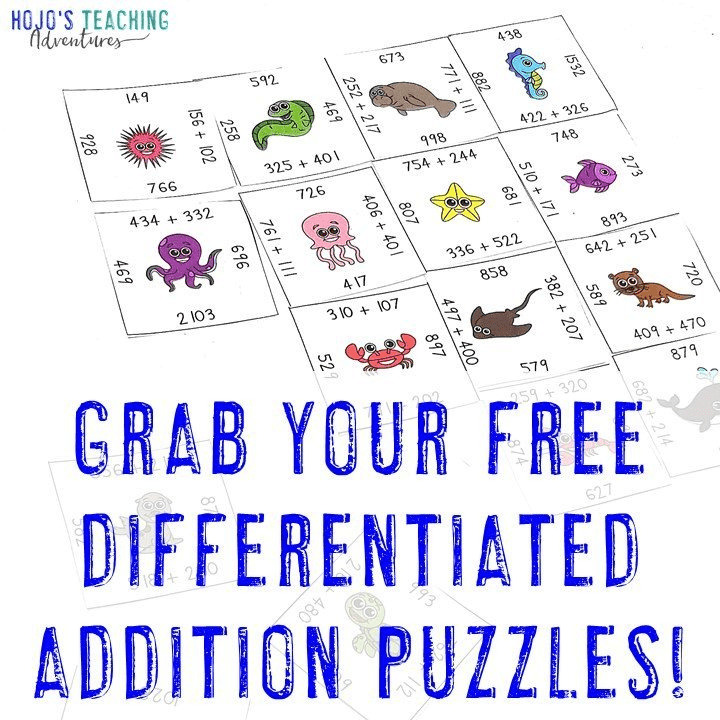 This has continued to be an awesome resource and source of challenge and fun! 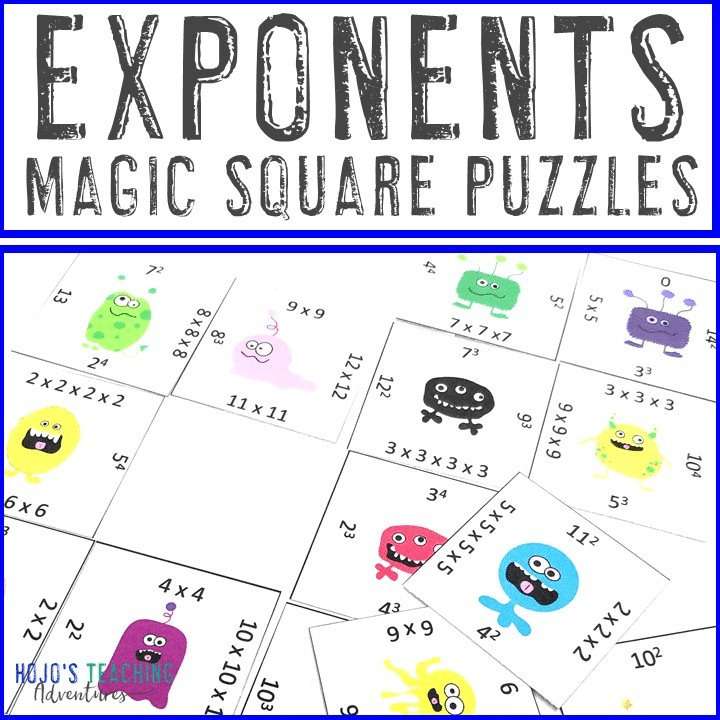 These were a great extension for my students who needed it! They were challenging and fun–the students loved it! 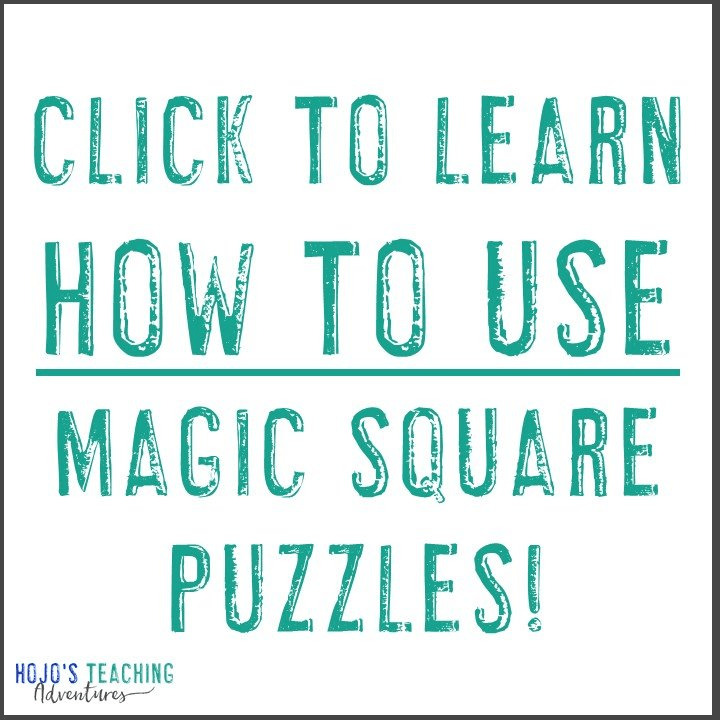 These are such amazing critical thinking puzzles for my fourth graders….they are more difficult than they look (which I LOVE)…I have almost every set. Thank you so much for making them for each season/holiday…my kiddos get better and better at them each month! I love these and so do my students. They challenge them and are self checking so they know when it is correct! My students love doing these in math centers! When I print them, I color on the back before I laminate and cut them out. Easy way to make sure all the pieces stay together! And here are some great choices for books to help your students thoroughly enjoy mittens in a whole new way! Take learning one step further by teaching your classroom or homeschool students how to knit mittens. 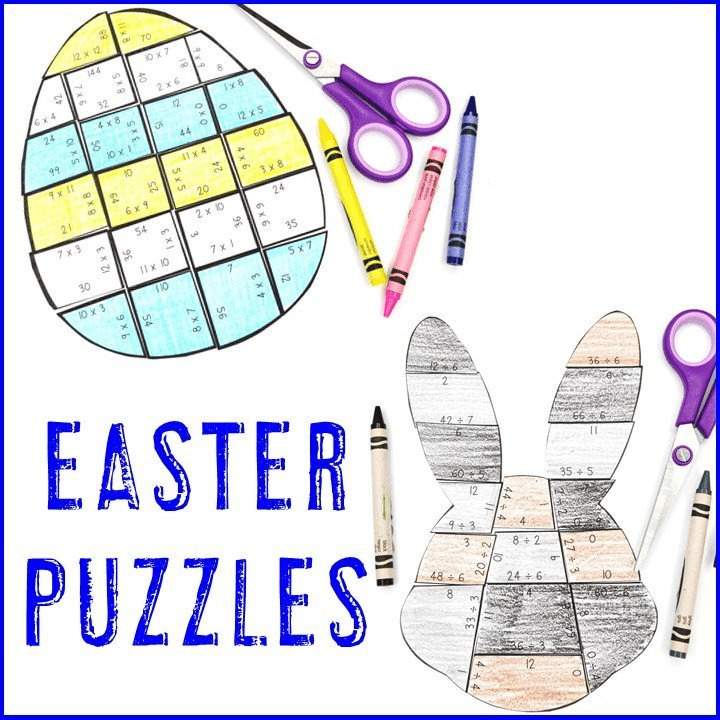 What a fun enrichment activity that would be great for your early or fast finishers! Help your kids stay warm with these wonderful mitten activities and ideas above. Your elementary students will really enjoy the winter months! Still not sure about my mitten activities? No worries!